My, how the time does fly. 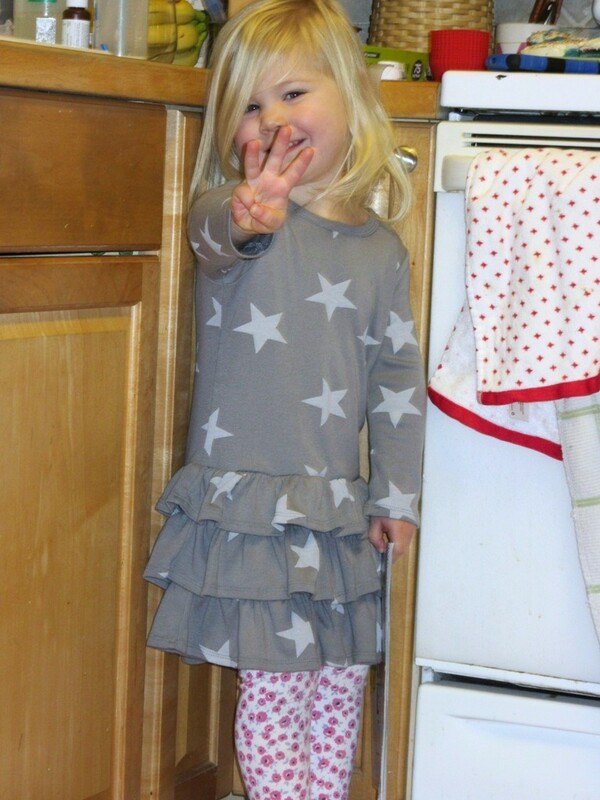 The Littlest Brewster is three! 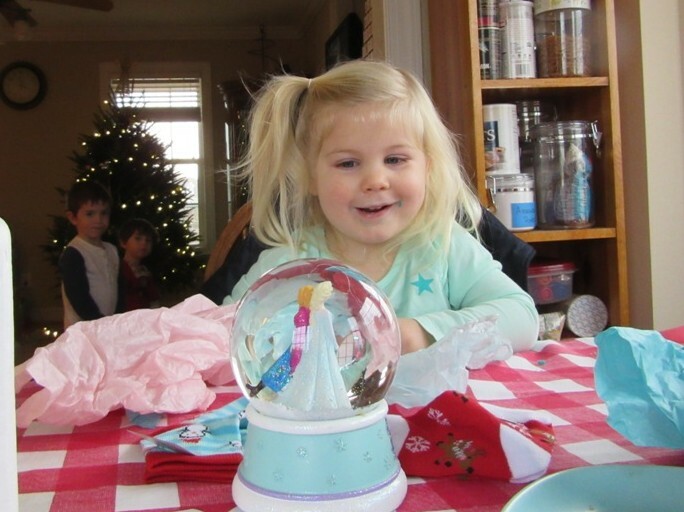 It seems like just yesterday we were bringing her home and I was thinking to myself, “I’m not so sure about this parenthood thing…” And now, I know that our lives would be so much emptier and less fulfilling without her. And no, I’m not Instagram-y. My camera somehow added that effect. I don’t even know what button I pushed. I think next year we may venture into the realm of actual birthday party, but I’m not swearing to it. 45 minutes with 6 people yesterday and 45 minutes with 9 two- and three-year-olds today was almost more than I could handle. Maybe it gets easier with practice, but I doubt it. 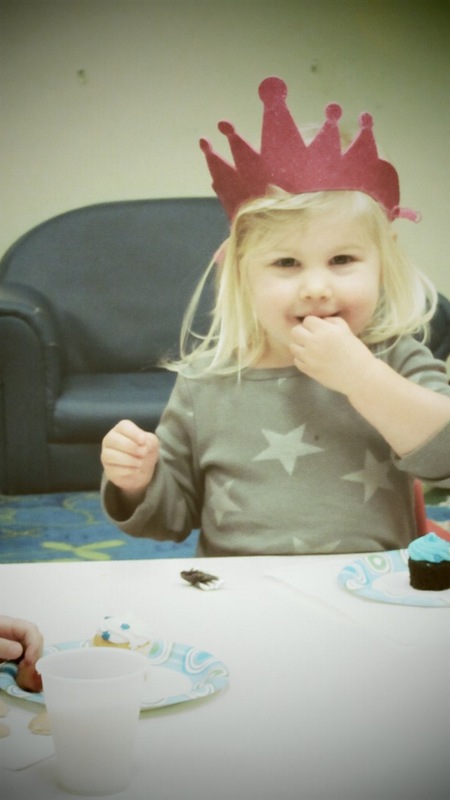 This entry was posted in Babies and tagged Happy Birthday, LB by BrewsterMama. Bookmark the permalink. Happy Birthday! Can’t believe we’re already at 3! The birthday party craziness is tolerable as long as you have wine and beer for the adults. I give the kids sugar, set them free on each other, and figure there are enough adults (and tattle-telling older kids) to come get me if there’s trouble. 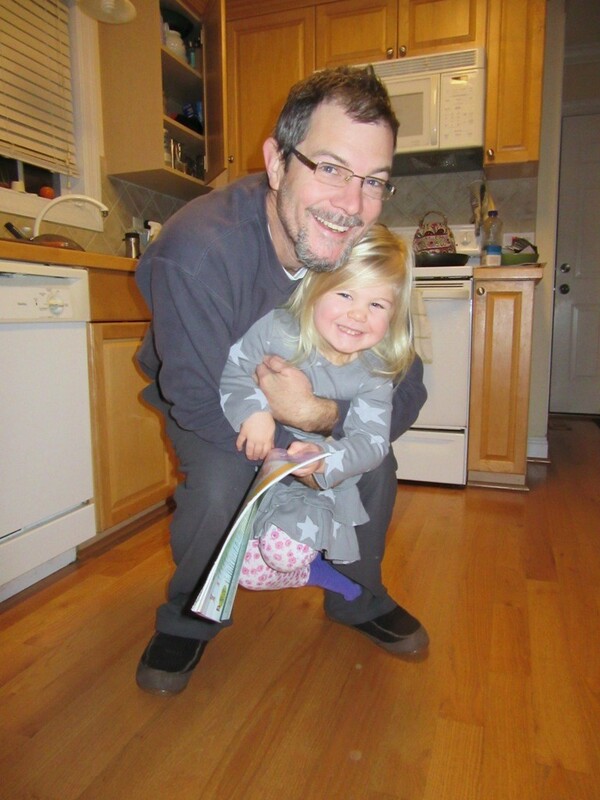 Aww… Happy Birthday LB!! Super adorable as always! YAY! Happy Birthday!!! Love catching up on everything through your blog.